Economic growth will be gradually slowing this year and next. The importance of domestic consumption will increase, while exports will contribute less to economic growth. Inflation will be similar to that last year, before rising moderately. Employment will continue to grow, albeit more and more slowly amid a contraction in the number of working-age people, lower and lower unemployment and more moderate growth in economic activity. Wage growth will strengthen. With economic growth in Slovenia’s trading partners easing, export growth will continue to moderate particularly this year. 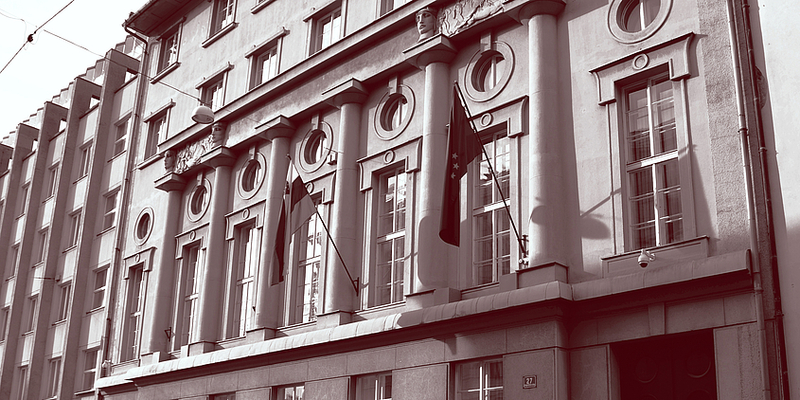 The Institute of Macroeconomic Analysis and Development of the Republic of Slovenia is an independent government office. it carries out research work.